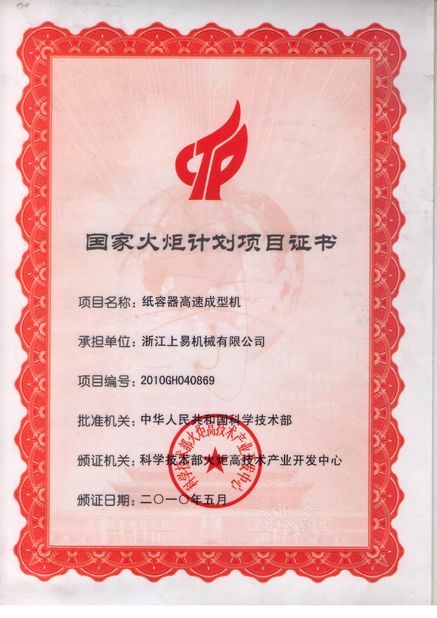 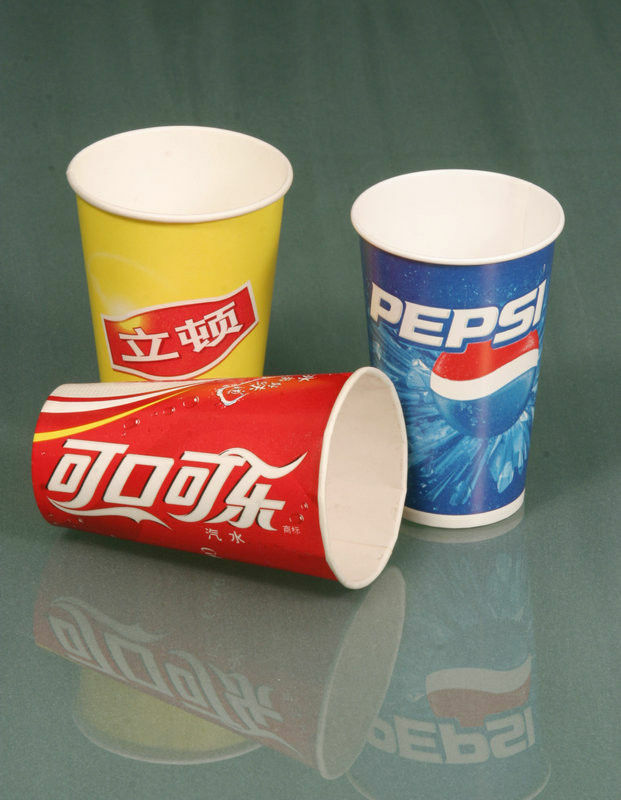 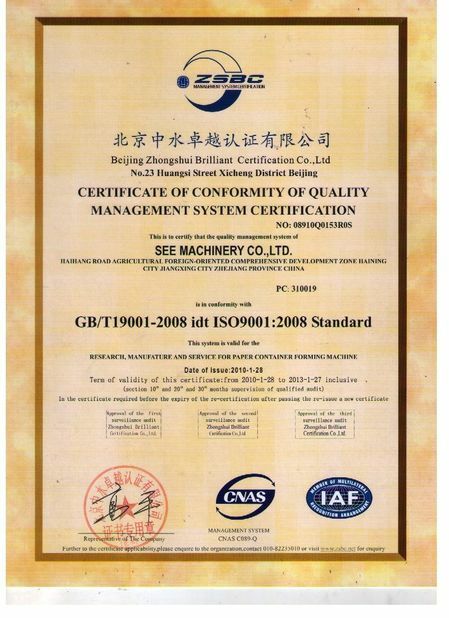 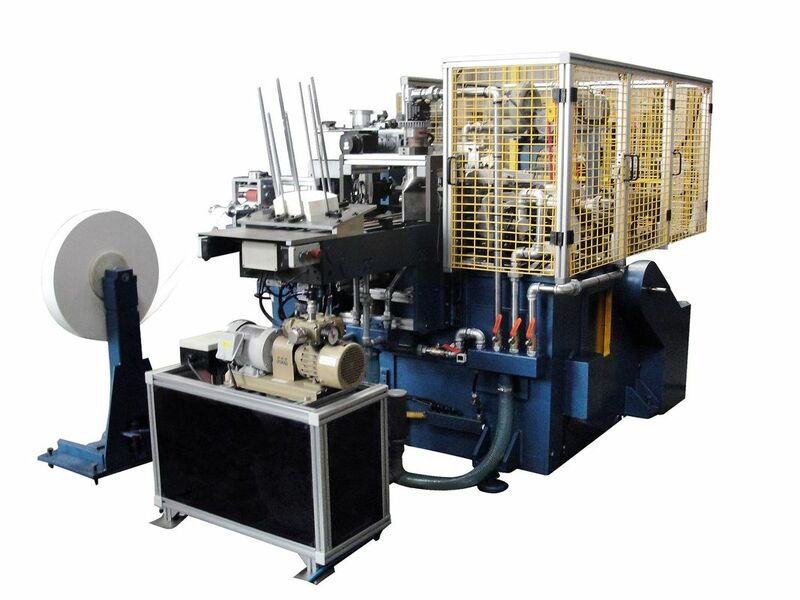 SCM-S120 is a complete one side & two sides PE coated paper cup production solution. It's from the paper blank pile, bottom punching work from the paper roll, with the cup side sealing, bottom whirling and brim roll curling. 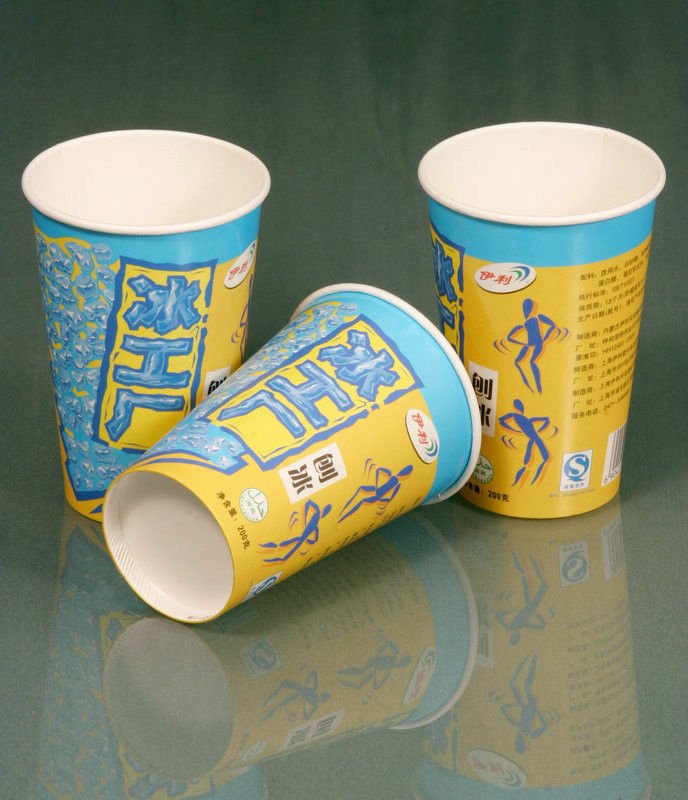 SCM-S120 is designed to make one & two sides PE coated paper cups for cold and hot drinking cups as well as food containers.